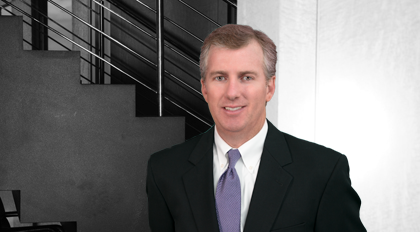 Charles Jordan practices out of the Charleston office in the area of health care and general business/corporate law. Since joining Moore & Van Allen in 2001, Jordan has provided practical and responsive counsel to clients throughout the Southeast. Jordan seeks to provide counsel and advice to these clients that are solution-oriented, that protect these clients' interests and that advance their business goals while meeting applicable contractual, statutory and/or regulatory requirements. Appointed as Chairman of the inaugural Board of Directors of the Mason Preparatory School Foundation (2015). The Foundation was organized in order to provide support to Mason Preparatory School, which is an independent school located in Charleston that serves over 325 K-8 students.